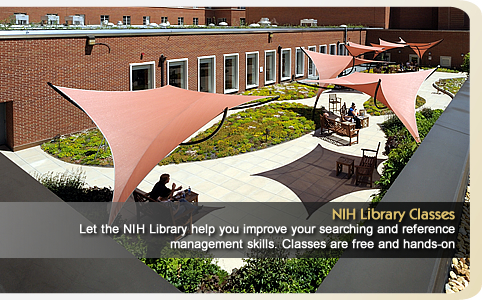 All visitors must enter through the NIH Gateway Center at Metro or the West Gateway Visitor Center. 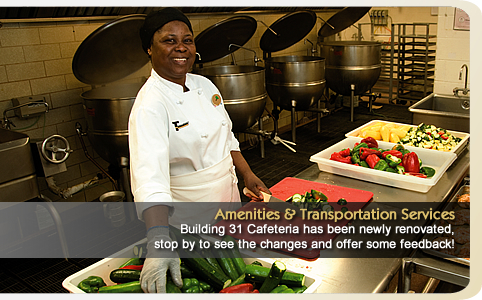 View the Gateway Center and Patient Access map for visitor entrances and parking locations. 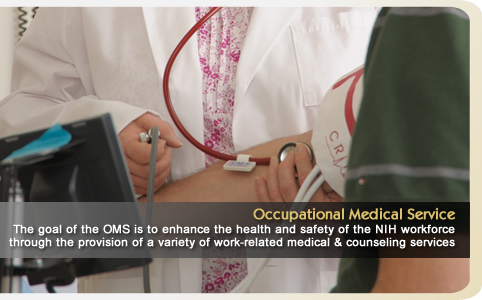 For more guidance, review the Campus Access Quick Reference Guide. 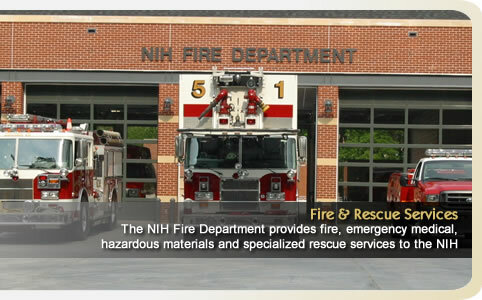 Find out what to expect upon arrival to the NIH campus in NIH Clinical Center: A Guide for Patients Entering Campus video. What Time Will The Next Shuttle Arrive? 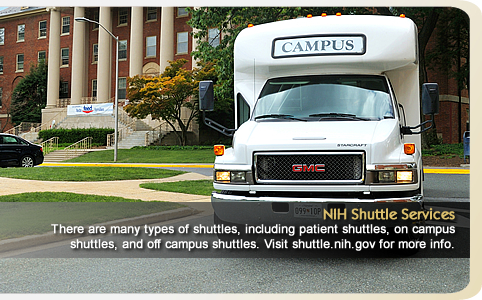 View the NIH Shuttle schedule and Shuttle Route map for real-time arrival information. Find information about other shuttle services, including patient shuttles and NCI operated shuttles. 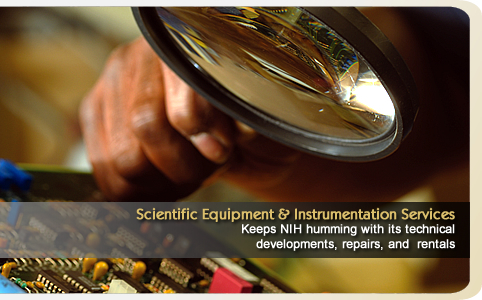 Shuttle services are provided throughout the day on the NIH Campus for employees, patients and visitors. NIH Parking FAQsAnswers to frequently asked questions about parking on the NIH campus, including visitor parking and attendant-assisted parking. For information about vanpools, carpools, parking permits and Rideshare program, contact the NIH Parking Office at 301-496-5050. What are acceptable forms of identification for visitors? I have a visitor in my vehicle-where do I take him/her? Find answers to these and other frequently asked questions about campus access and security.